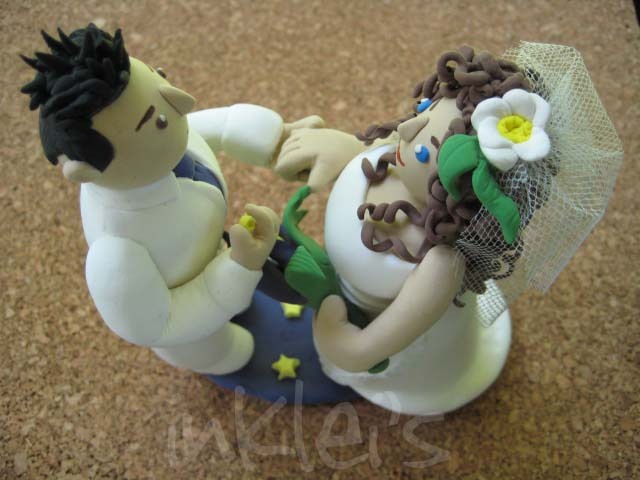 Irena Kelly is the owner of inKlei, a custom cake topper business located in Billerica, MA. 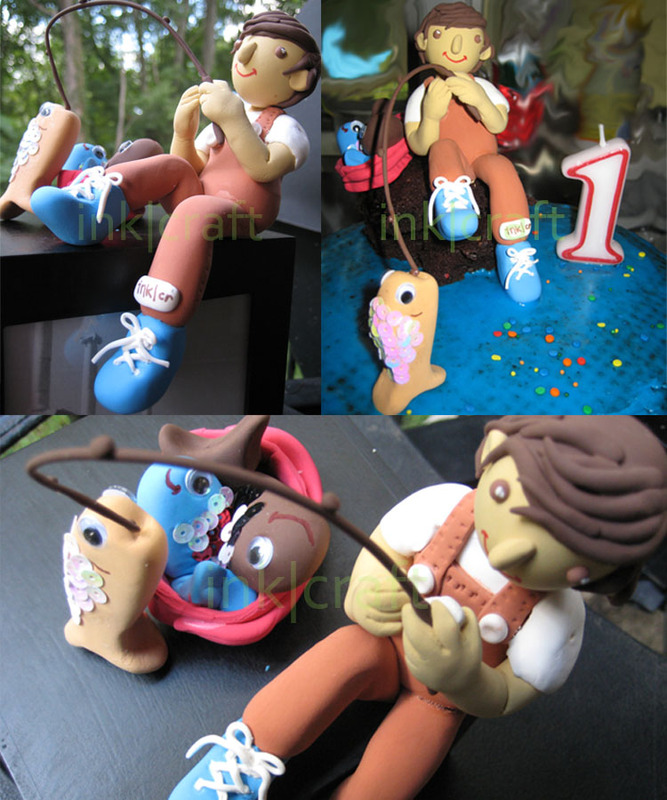 Toppers are made with durable, oven baked, non toxic, polymer clay. These are a perfect addition to your elopement cake. If you aren’t having an elopement cake, it may be fun to have a custom cake topper made from a photo of you on your elopement day to use if you are having a larger reception later on. If you are blending families and there are small children attending your elopement, the cake toppers add a fun element to the celebration so the kids can feel even more involved. Call Irene for cake topping ideas!